Peter Brand: Billy, Pena is an All Star. Okay? And if you dump him and this Hatteberg thing doesn’t work out the way that we want it to, you know, this is…this is the kind of decision that gets you fired. It is! 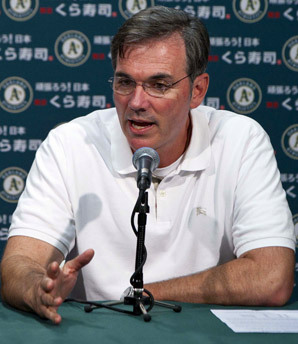 Billy Beane: Yes, you’re right. I may lose my job, in which case I’m a forty four year old guy with a high school diploma and a daughter I’d like to be able to send to college. You’re twenty five years old with a degree from Yale and a pretty impressive apprenticeship. I don’t think we’re asking the right question. I think the question we should be asking is, do you believe in this thing or not? Billy Beane: It’s a problem you think we need to explain ourselves. Don’t. To anyone. These two scenes from Moneyball illustrate something that may be essential to modern business: the incredible value of youth and innovative thinking relative to traditional experience. 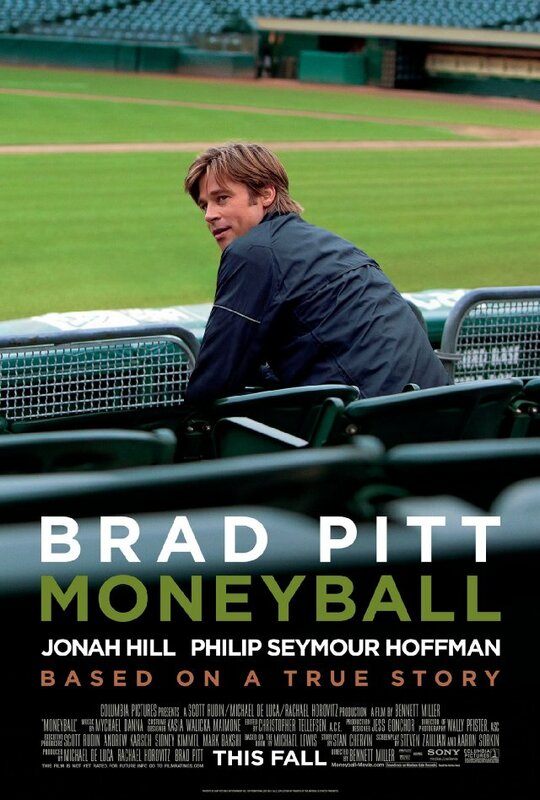 It turns out that the Moneyball character Peter Brand’s real name is not Peter Brand (played by Jonah Hill), but rather Paul DePodesta. And he didn’t go to Yale, but instead Harvard. He was indeed young – twenty-seven when he went to work for Billy Beane – and he did have an actual degree in Economics. What’s more, as you can see in the interaction above, Billy valued Paul’s (Peter Brand’s) opinions and decisions – despite the fact that he was a complete novice with respect to baseball operations. A month or two ago, I had the unique opportunity to share the stage with Billy Beane at a management offsite for one of the leading companies in the Fortune 500. We were both fielding questions about innovation, and what one can do to keep their organization innovative. I talked about how many of the partners that have joined Benchmark Capital have been extremely young when they joined, including our most recent partner Matt Cohler who joined us at the age of 31. At Benchmark, we believe that young partners have many compelling differentiators. First, they will ideally have strong connections and compatibility with young entrepreneurs, who are frequently the founders of the largest breakout companies. They are also likely to be frequent users of the latest and greatest technologies (all the more important with today’s consumer Internet market). Like the “Moneyball” situation described herein, young VCs are open to new ways of doing things. This form of “rule-breaking,” or intentionally ignoring yesterday’s doctrine, may in fact be a requirement for successful venture capital investing. When I mentioned this intentional bias towards youth, Billy Beane abruptly concurred. He noted that injecting youth into the A’s organization is also a key philosophy of his. Paul DePodesta may have been the first young gun that Billy hired, but he was far from the last. Billy continues to recruit young, bright, talented people right out of college to help shake up the closed-minded thinking that can develop with an “experience only” staff. Also noted was the fact that if a certain “experience” is shared by all teams in the league, then it is no longer a strategic weapon. You can only win with a unique advantage. 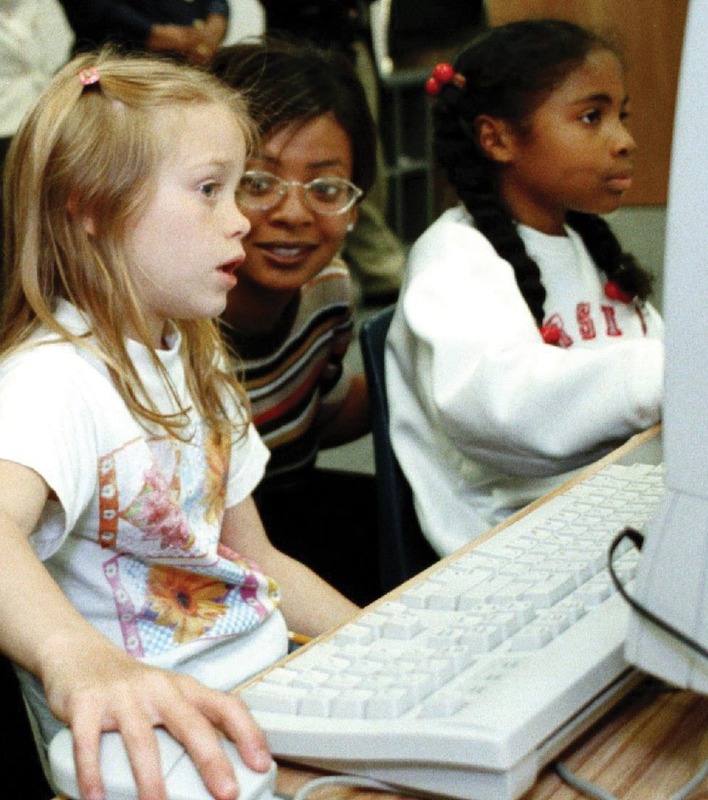 The impact of youth on the technology scene is undeniable. The included table lists the founding age of some of the most prominent founders of our time. The facts are humbling and intimidating, especially for someone who is no longer in their twenties or early thirties. Can someone in their forties be innovative? 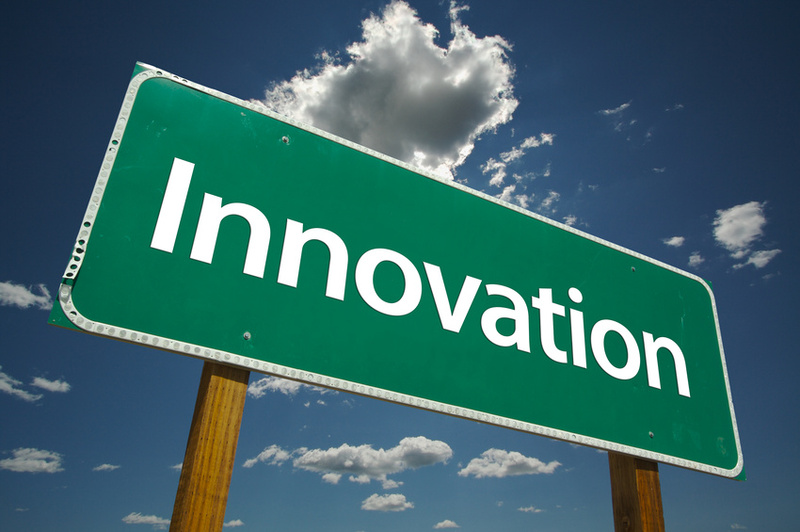 Or, do the same things that produce “experience” constrain you from the creativity and perspective needed to innovate? Lets look at some of the specific advantages of youth. First, as mentioned before, without the blinders of past experience, you don’t know what not to try, and therefore, you are willing to attempt things that experienced executives will not consider. Second, you are quick to leverage new technologies and tools way before the incumbent will see an opportunity or a need to pay attention. For me this may be the bigger issue. The rate of change on the Internet is extremely high. If the weapon du jour is constantly changing, being nimble and open-minded far outweighs being experienced. Blink and you are behind. Youth is a competitive weapon. The point Billy raised regarding the fleeting value of experience is also important to consider. As the world becomes more and more aware of a trick or a skill, the value of that experience begins to decay. If word travels fast, the value of the skill diminishes quickly. Best practice becomes table stakes to stay-afloat, but not to get ahead. We see examples of this every day with Facebook application user acquisition techniques. Companies find a seam or arbitrage that creates a small window of opportunity in the market, but quickly others mimic the same technique and the advantage proves fleeting. Back before the Yahoo BOD hired Carol Bartz, there was much speculation about the important traits for Yahoo’s next CEO. Most of the analysis honed in on two key traits for the company’s next leader – the ability to lead and the ability to innovate. I remember trying to think about leaders that I thought would have a chance at having a measurable impact. On one hand, you could put a very young innovative executive into the role, but it is hard to imagine handing a $15B public company over to someone remarkably inexperienced. The other side of the coin is equally difficult – thinking of a seasoned executive who has the ability to dramatically innovate Yahoo’s products and business model. There were only a handful of people (as few as three) that I could think of at the time that fit this second profile. Thinking back now, they all shared the following characteristic: despite being experienced CEOs, these individuals all “thought young” i.e. they were open-minded and curious. And they did not believe that experience gave them all the answers. These type of executives love diving head-first into the latest and greatest technologies as soon as they become available. If you want to stay “young” and innovative, you have no choice but to immerse yourself in the emerging tools of the current and next generation. You MUST stay current, as it is illusionary to imagine being innovative without being current. Also realize that the generational shifts are much shorter than they were in the past. If you were an innovative Internet company five short years ago, you might have learned about SEM and SEO. Most of the newly disruptive companies are no longer using these tools as paths to success – they have moved on to social/viral techniques. The game keeps changing, and if you are not “all-in” in terms of learning what’s new, than you may be falling rapidly behind. When a new device or operating system comes out do you rush out to get it as soon as possible – just because you want to play with the new features? 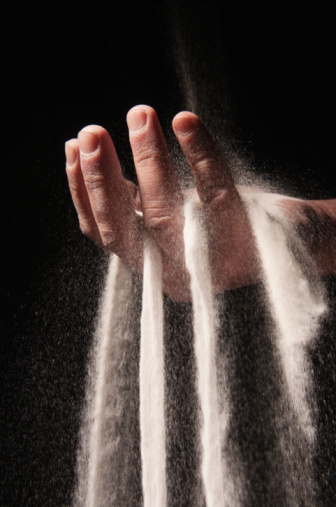 Or do you wait for the dust to settle so that you don’t make a mistaken purchase. Or because you don’t want to waste your time. When you heard that Zynga’s Farmville had over 80MM monthly users, did you immediately launch the game to see what it was all about, or do you make comments about how mindless it is to play such a game? Have you ever launched a single Facebook game? Do you have an Android phone or do you still use a Blackberry because your Chief Security Officer says you have to? I know many “innovators” who carry an iPhone and an Android, simply because they know these are the smartphones that customers use. And they want exposure to both platforms – at a tactile level. Do you use the internal camera app on your iPhone because it’s easy, or have you downloaded Instgram to find out why 27mm other people use that instead? Do you leverage Twitter to improve your influence and position in your industry or is it more comfortable for you to declare, “why would I tweet?,” before you even fully understand the product or why people in similar roles are leveraging the medium? Do you follow the industry leaders in your field on Twitter? Do you follow your competitors and customers? Do you track your company’s products and reputation? How many apps are on your smart phone? Do you have well over 50, or even 100, because you are routinely downloading each and every app from each peer and competitor you can to see how others are exploiting the environment? Do you know how WhatsApp, Voxer, and Path leveraged the iphone contact list for viral distribution? Do you know what Github is and why most startups rely on it as the key center of their engineering effort? Have you ever mounted an AWS server at Amazon? Do you know how AWS pricing works? Does it make sense to you to use HTML5 as your mobile solution so that you don’t have to code for multiple platforms? Does it bother you that none of the leading smartphone app vendors take this approach? When Facebook launched the new timeline feature did you immediately build one to see what the company was up to, or did you dismiss this as something you shouldn’t waste your time on? Have you been to Glassdoor.com to see what employees are saying about your company? Or have you rationalized why it’s not important, the way the way the old-school small business owner formerly dismissed his/her Yelp review. The really great news is that being a “learn-it-all” has never been easier. With the Internet, high-speed broadband, SAAS, Cloud-services, 4G, and smart-phones, you can learn about new things, 24 hours a day, no matter where you are or what you do. All you need is the internal drive and insatiable curiosity to understand why the world is evolving the way it is. It is all out there for you to touch and feel. None of it is hidden. There are in fact many “over 30” executives who can go toe-to-toe with these young entrepreneurs, precisely because they keep themselves youthful by leaning-in and understanding the constantly evolving frontier. My favorite “youthful” CEOs are people like Marc Benioff and Michael Dell, who frequently can be found signing up for brand new social networking tools and applications. Reed Hastings has more than once answered Netflix questions directly in Quora. Jason Kilar frequently communicates directly with his customers through Hulu’s blog. Rich Barton, the co-founder of Expedia and Zillow is one of those people carrying both an Iphone and an Android, and is constant learning mode. I would also include Mark Cuban, whose curiosity is voracious. The other NBA owners never saw him coming. And lastly, there is Jeff Bezos, who seems to live beyond the edge, imagining the future as it unfolds. Watch the launch of Kindle Fire in NYC, and you will have no doubt that Jeff plays with these products directly and frequently. Our last table highlights the stats from the Twitter account of some of these “youthful,” learn-it-all executives (sans Mr. Bezos – we all wish he tweeted). If you don’t find this list interesting, think about the thousands and thousands of executives out there who are nowhere to be found with respect to social media. They take the easy way out, likely blaming their legal department. They intentionally choose not to learn and not to be innovative. And they refuse to indoctrinate themselves to the very tools that the disrupters will use to attack their incumbency. That may in fact be the most dangerous path of all.